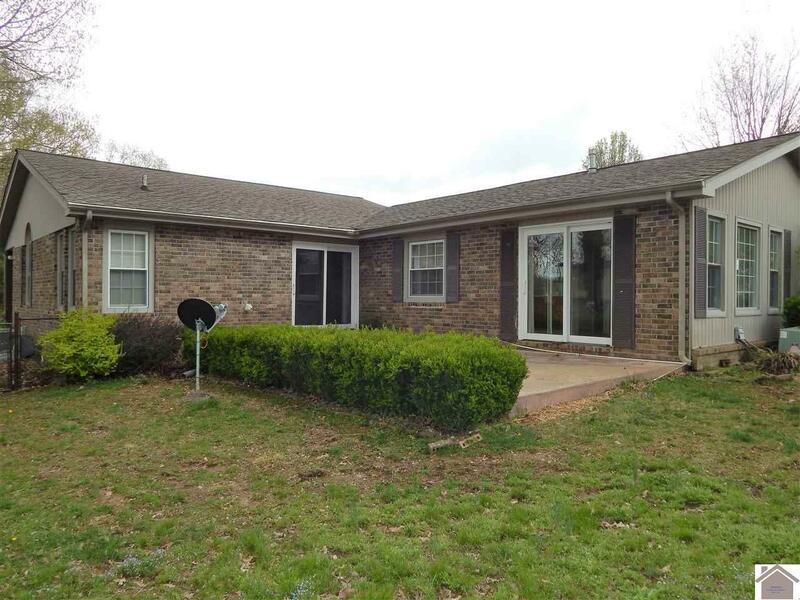 Brick home in Benton tucked away on a dead end street. 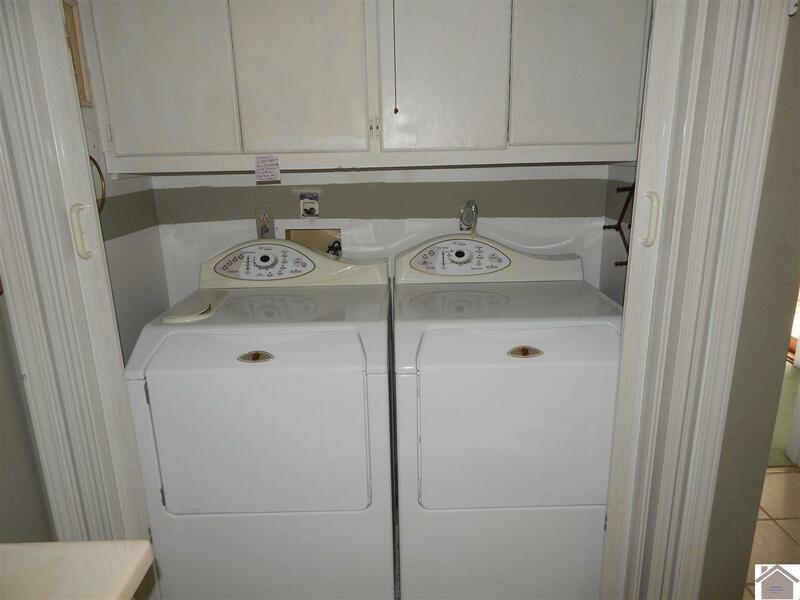 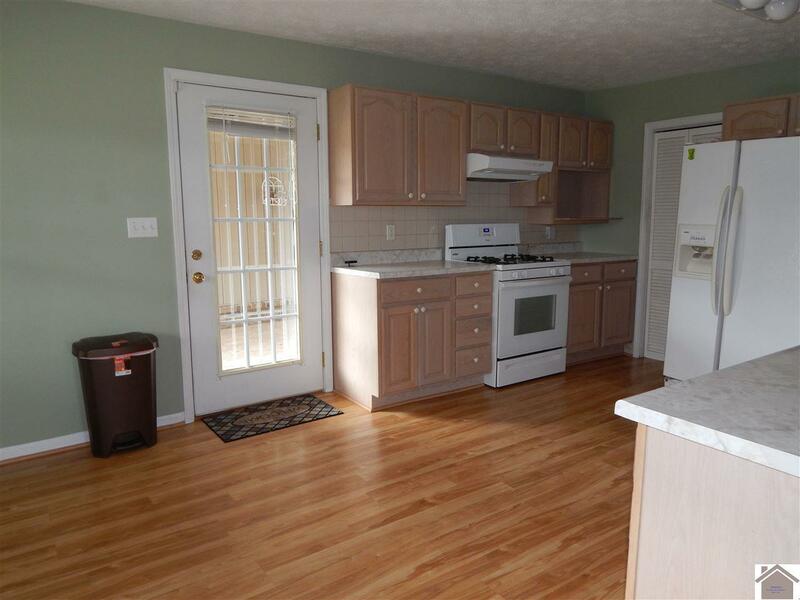 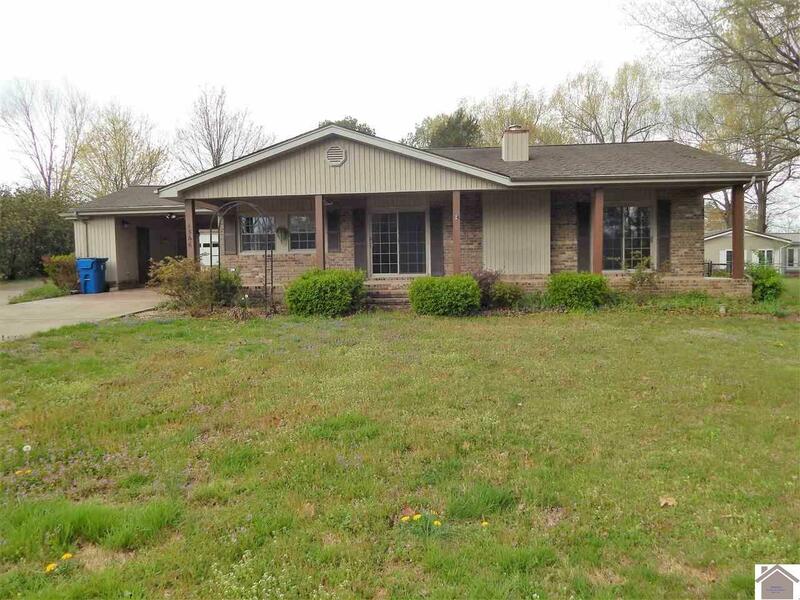 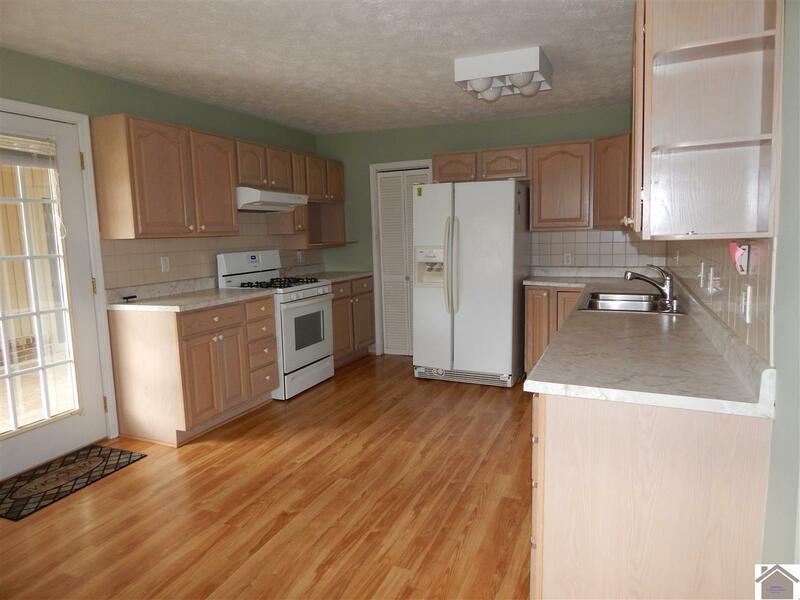 Great family home features over 2000 sq ft with three spacious bedrooms, 2 full baths, bonus room, and all kitchen appliances are included. 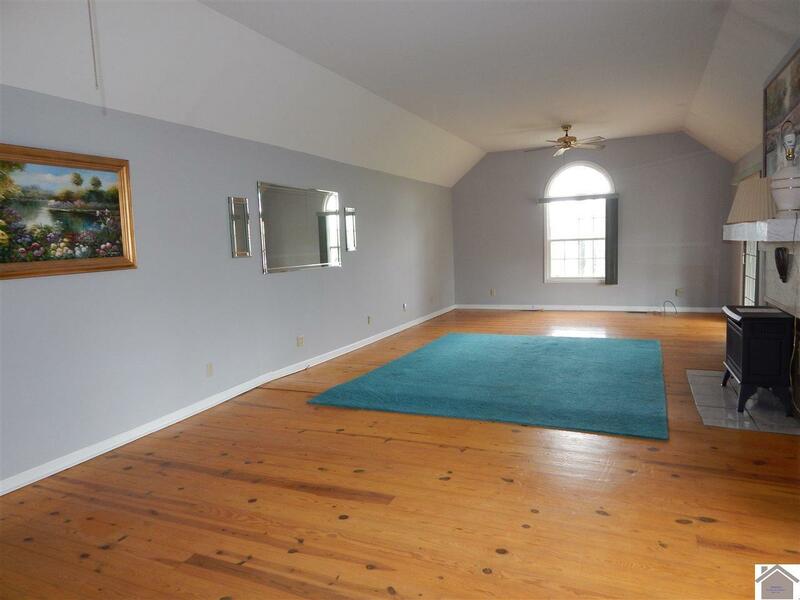 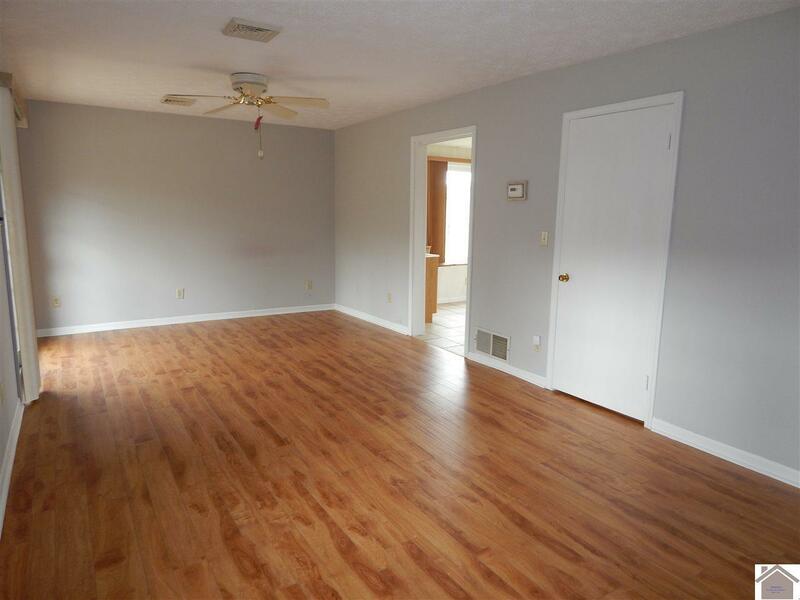 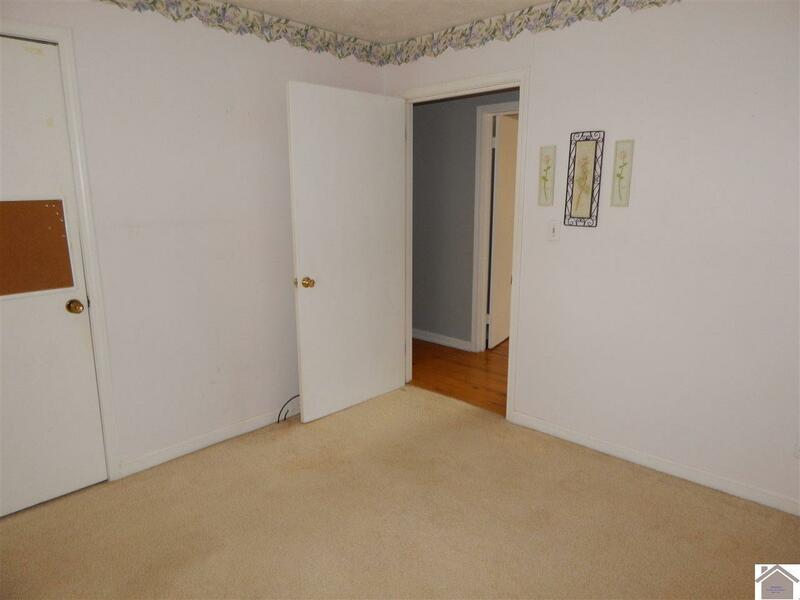 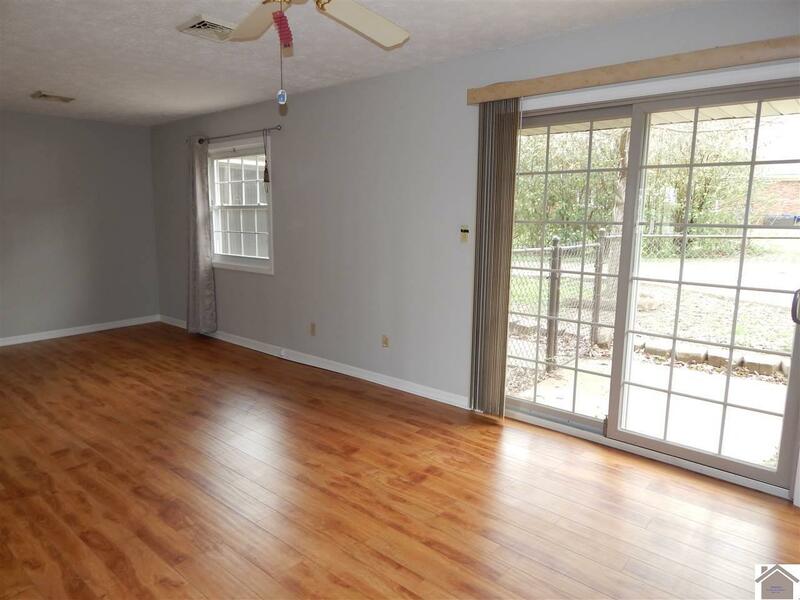 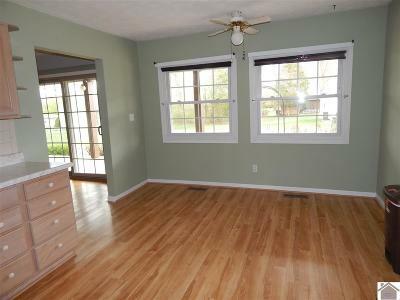 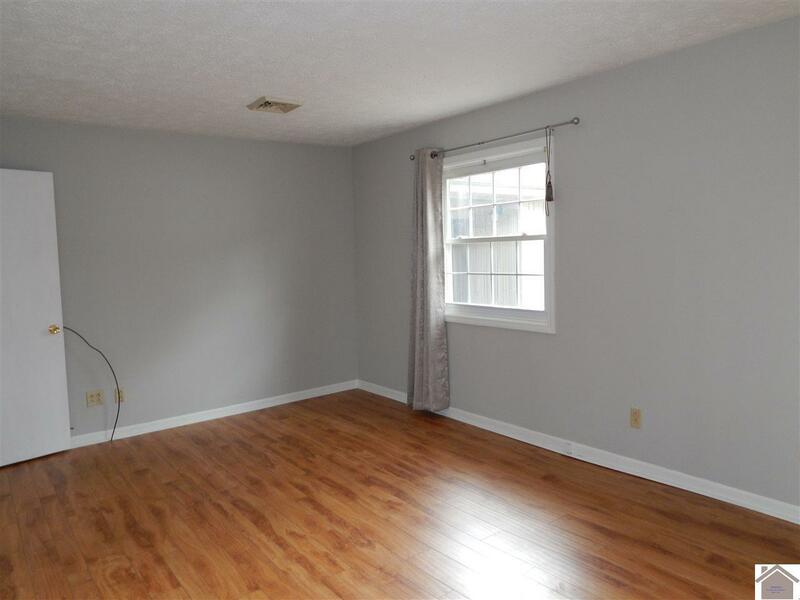 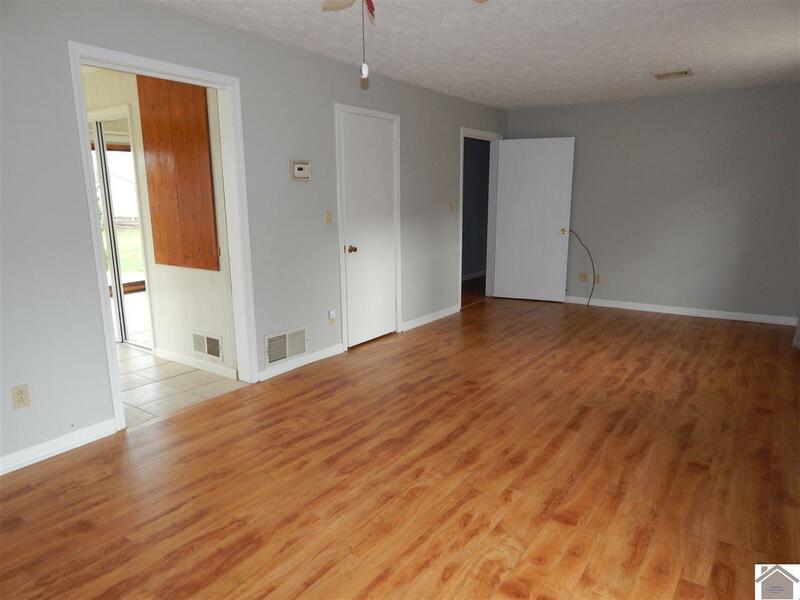 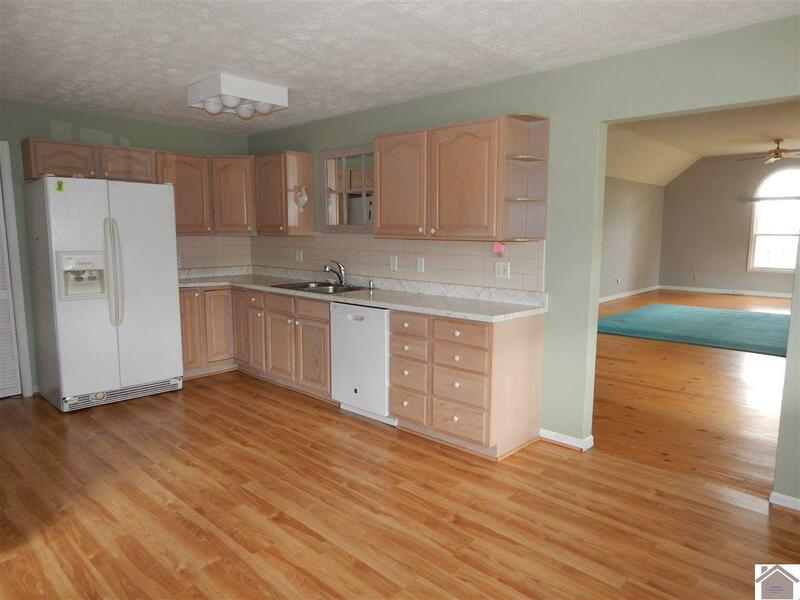 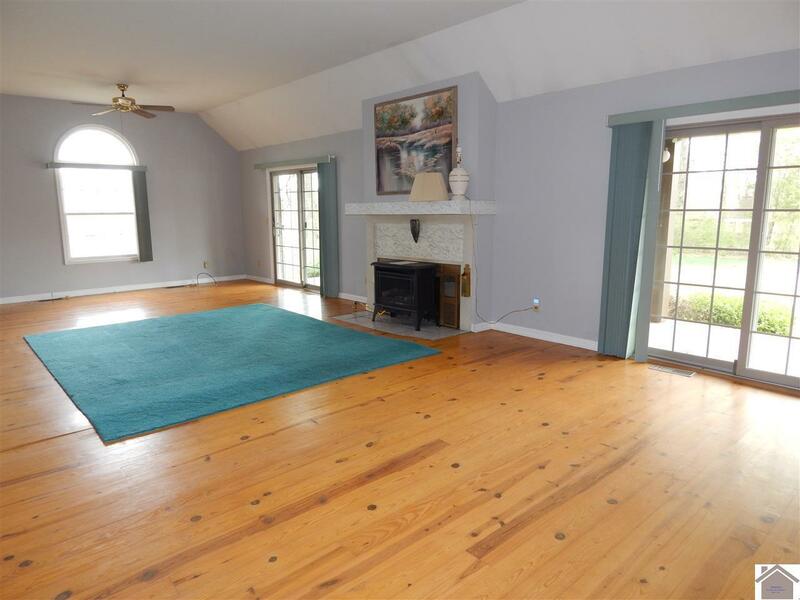 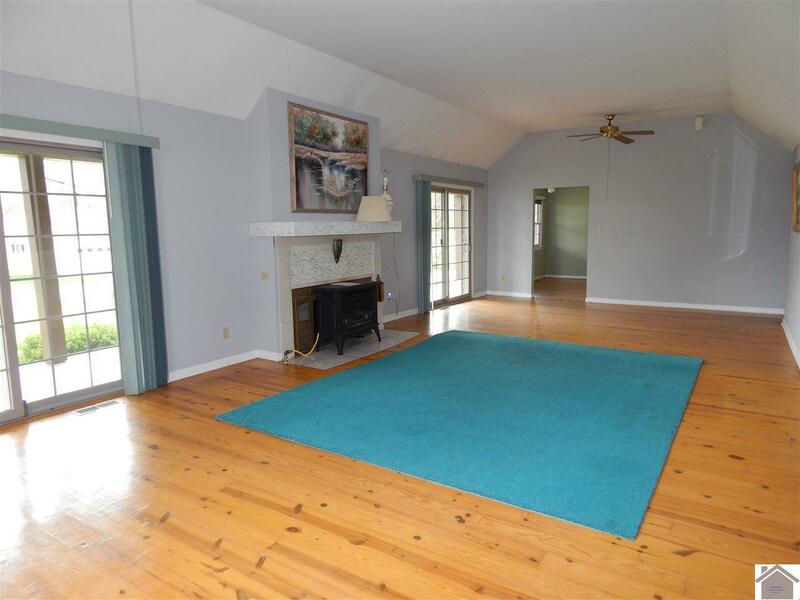 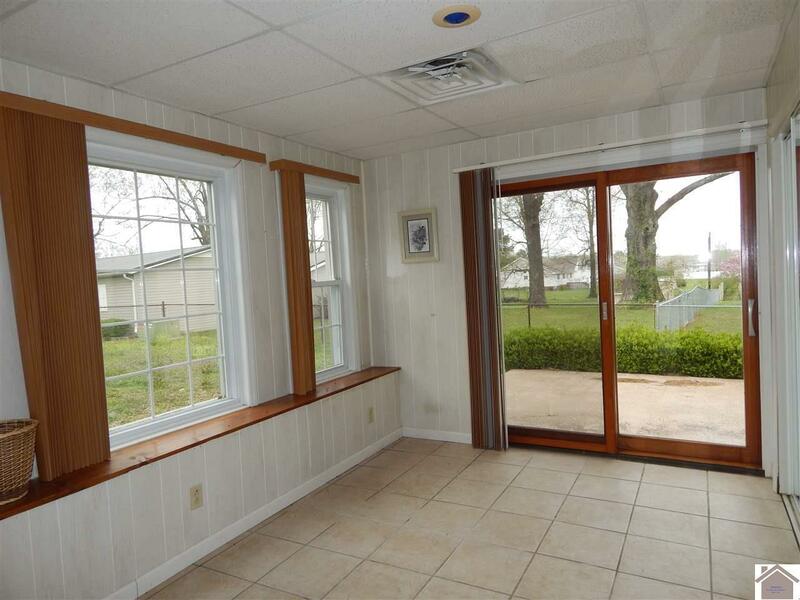 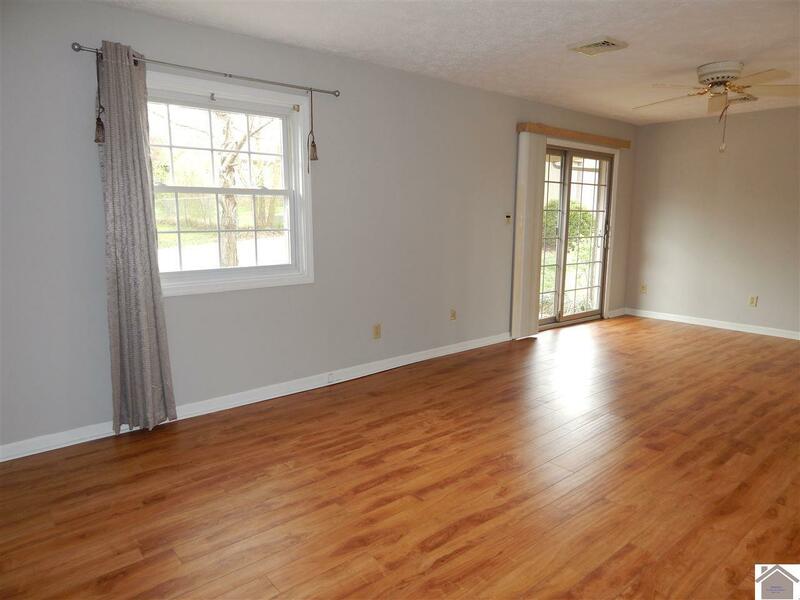 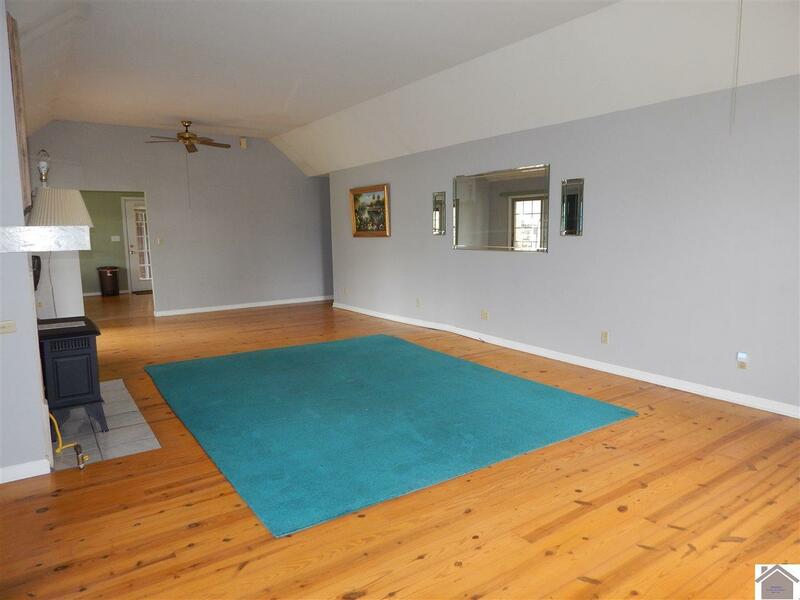 Vaulted ceiling, hardwood floors and fireplace in living room with lots of windows for plenty of natural light. 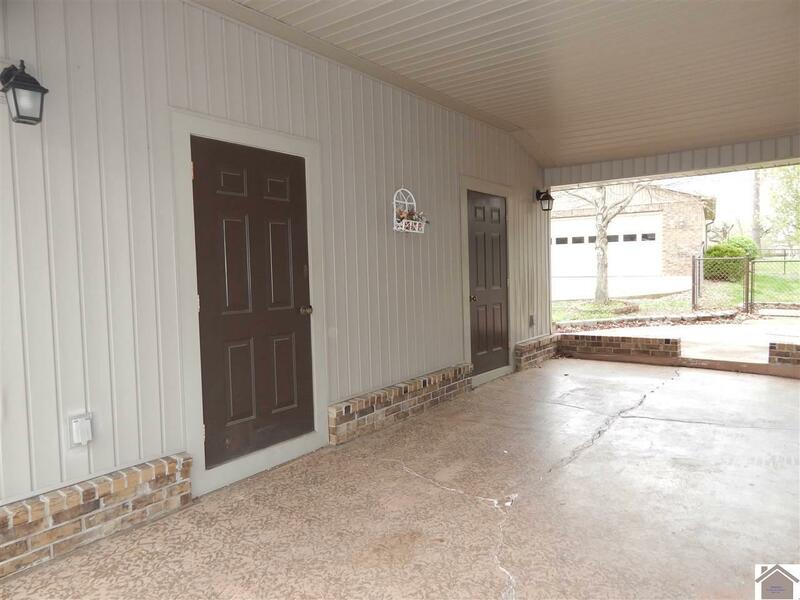 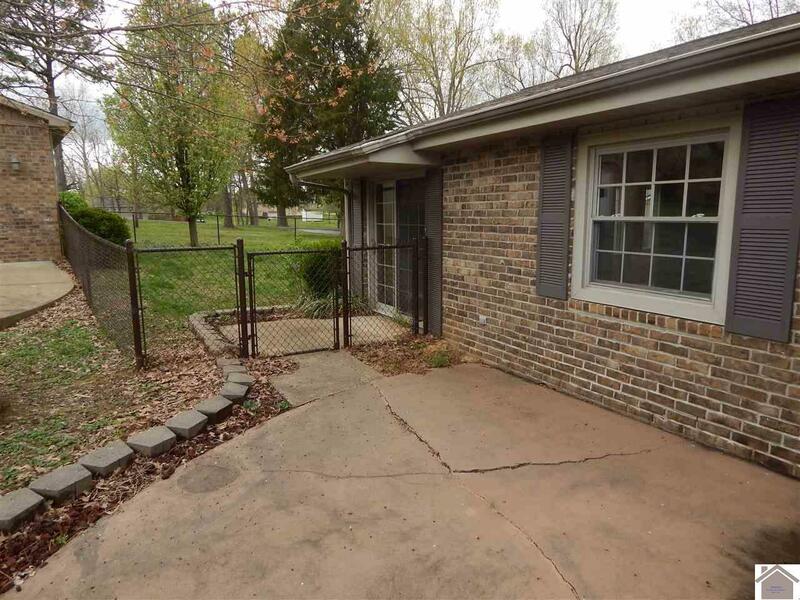 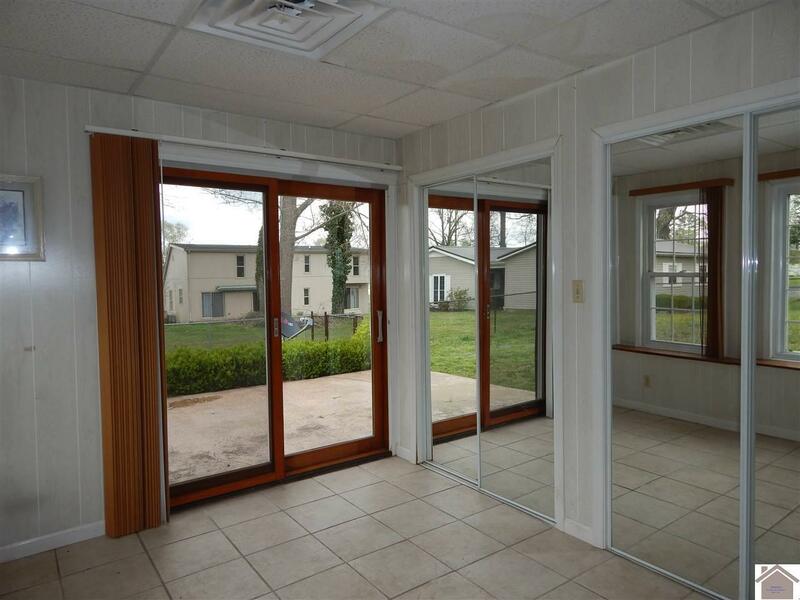 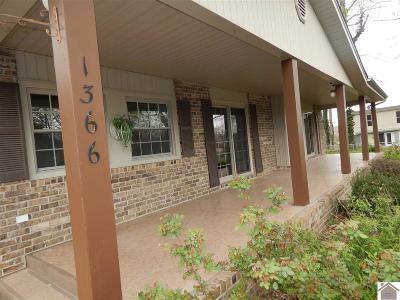 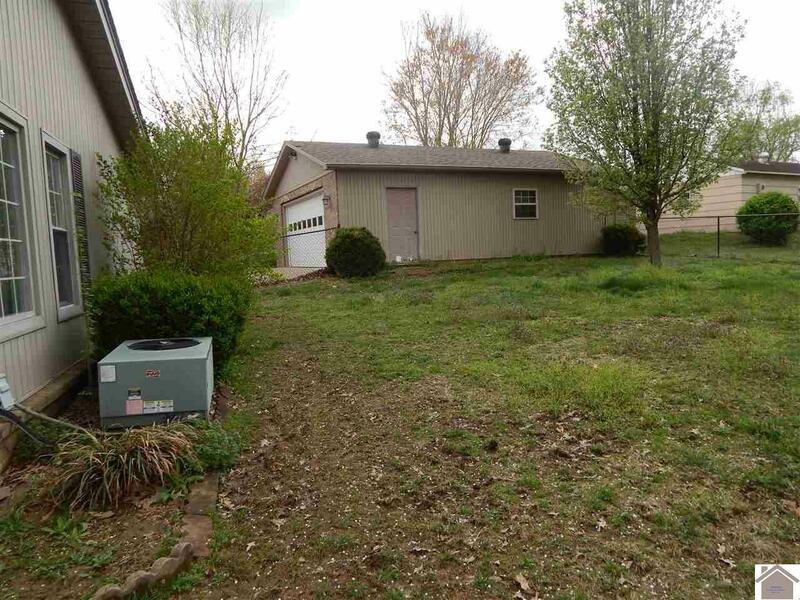 Outside enjoy the large patio and fenced yard. 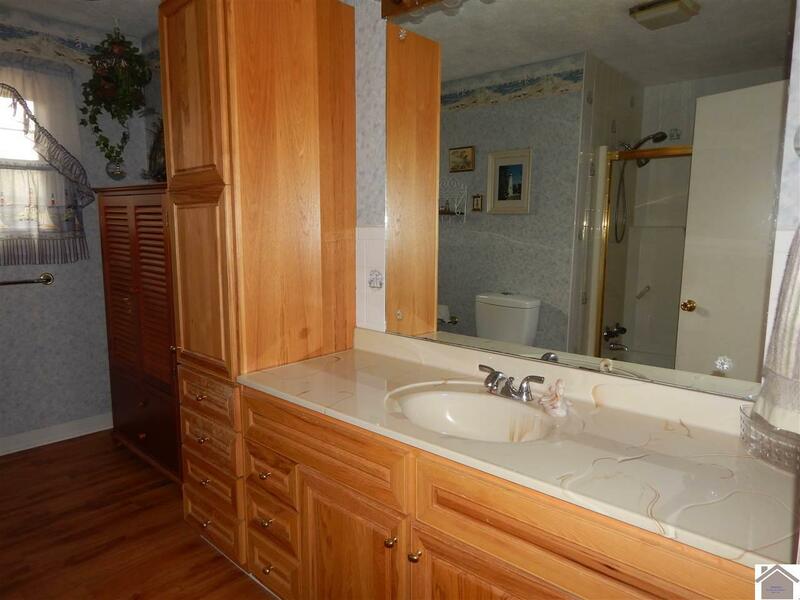 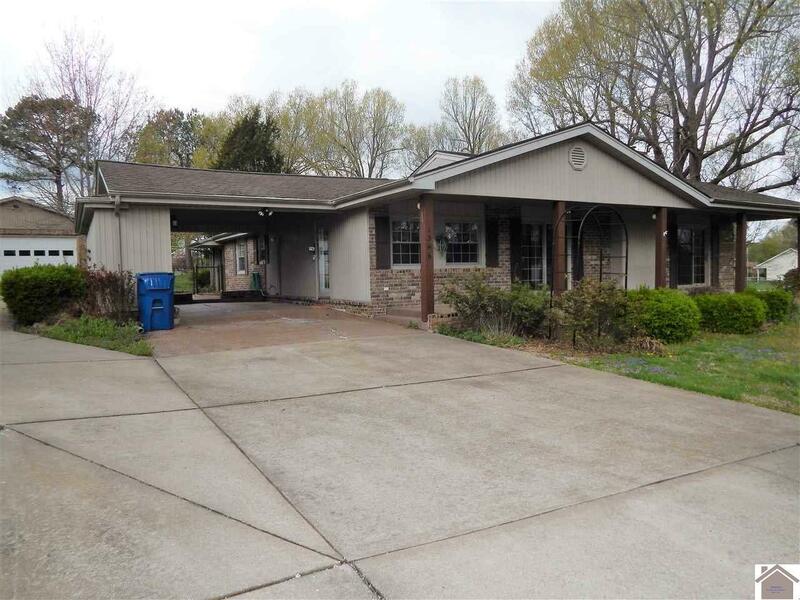 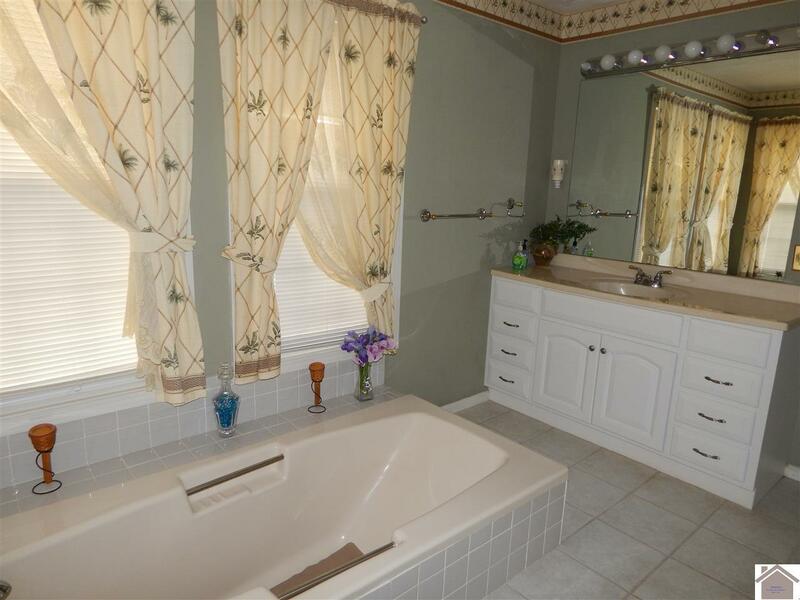 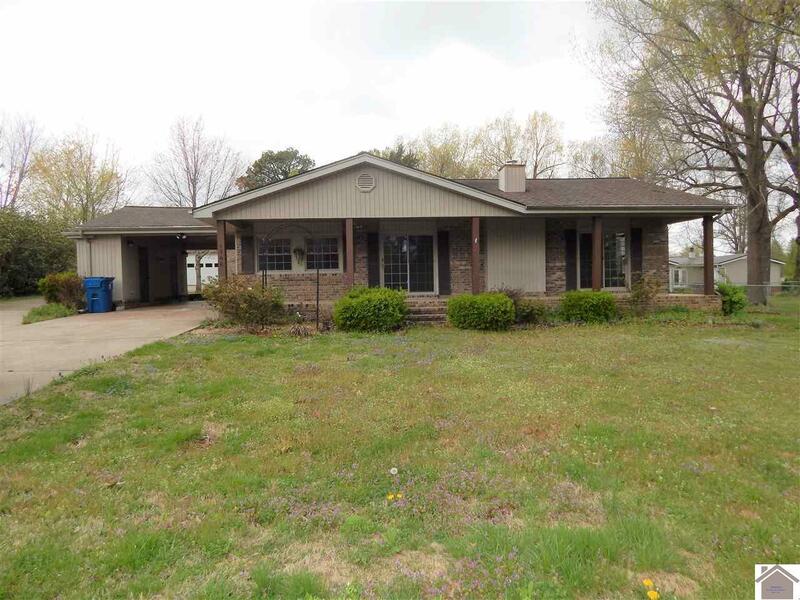 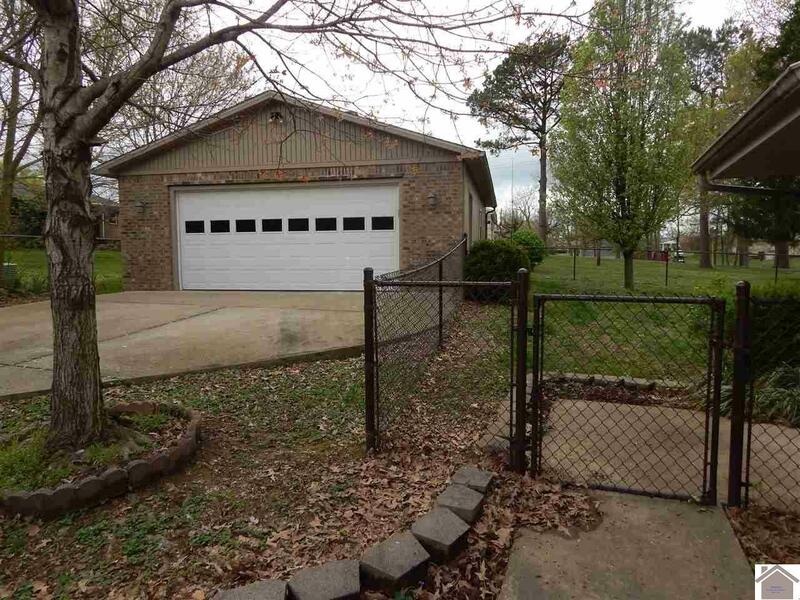 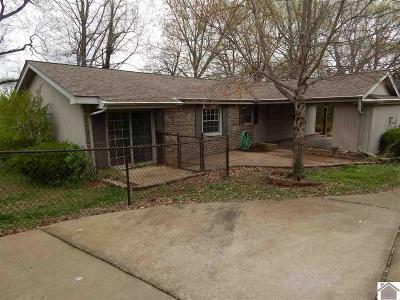 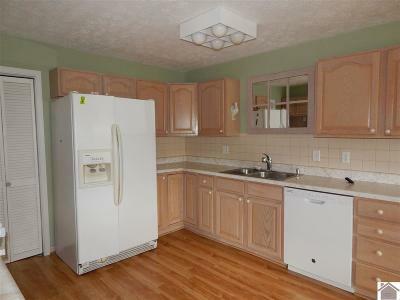 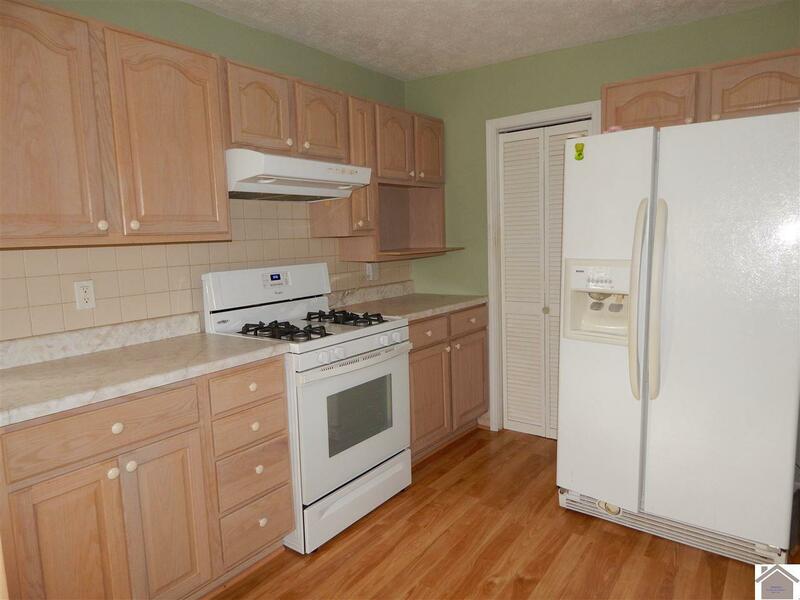 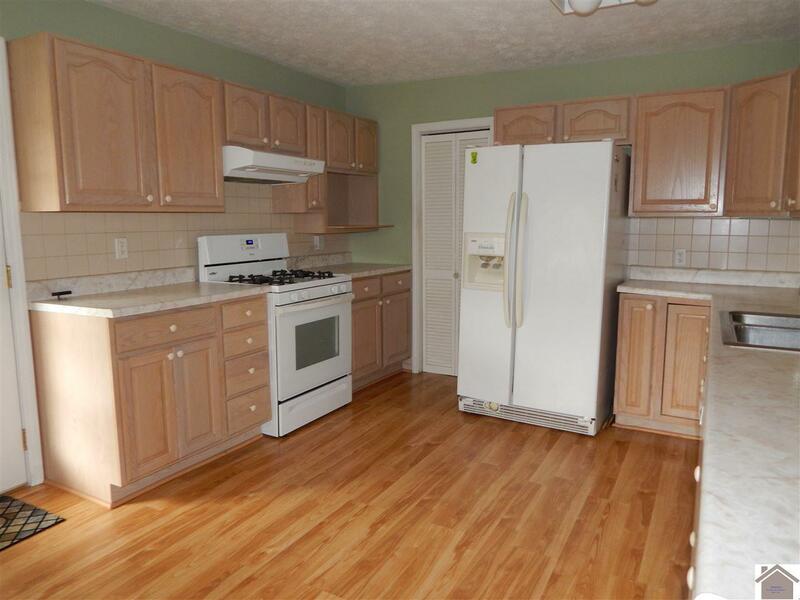 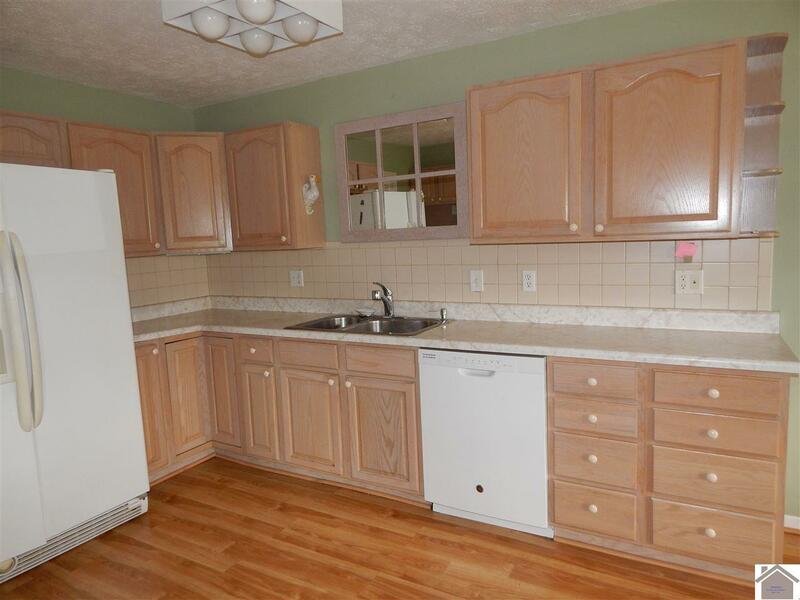 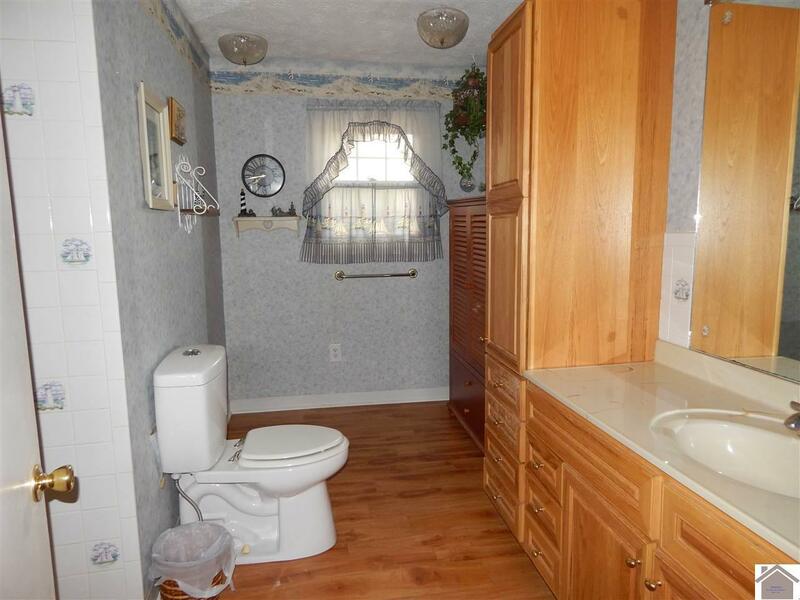 Also includes an over-sized detached garage, carport with extra storage area and a concrete driveway. 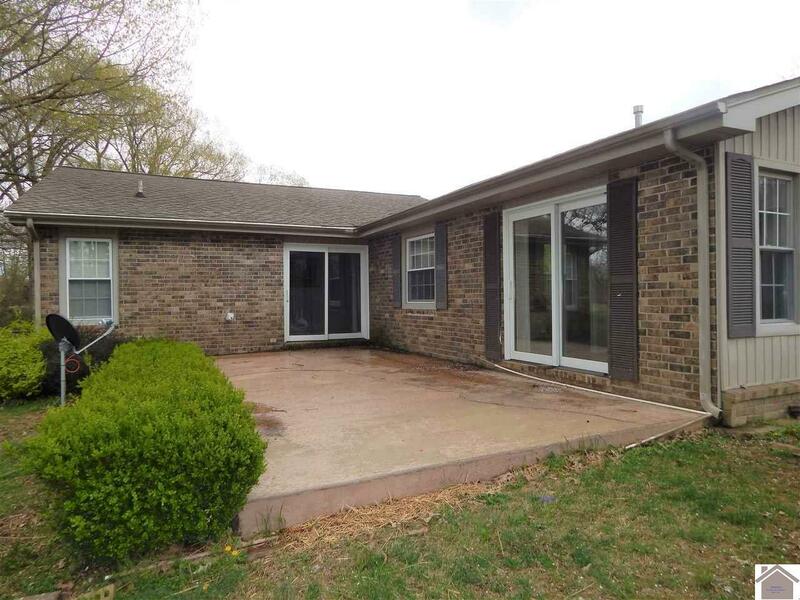 Live in Benton and you're still only minutes to Kentucky Lake and all it has to offer.